Free online quotes for double glazing, start yours now. uPVC casement windows are the most popular style of double glazing on the current market. Their sleek, minimalist design makes them highly adaptable, working with any style of property. An attractive and practical double glazing solution, offering increased thermal performance and greater security. We install low sightline grey gaskets to our double glazing design, increasing glass coverage area. This simple design raises the amount of natural light, improves visibility and will help lower your energy bills. Casement windows are fitted with space bars to help reduce unwelcomed draughts and condensation. Our thermally focused glass is internally beaded into the uPVC frame. 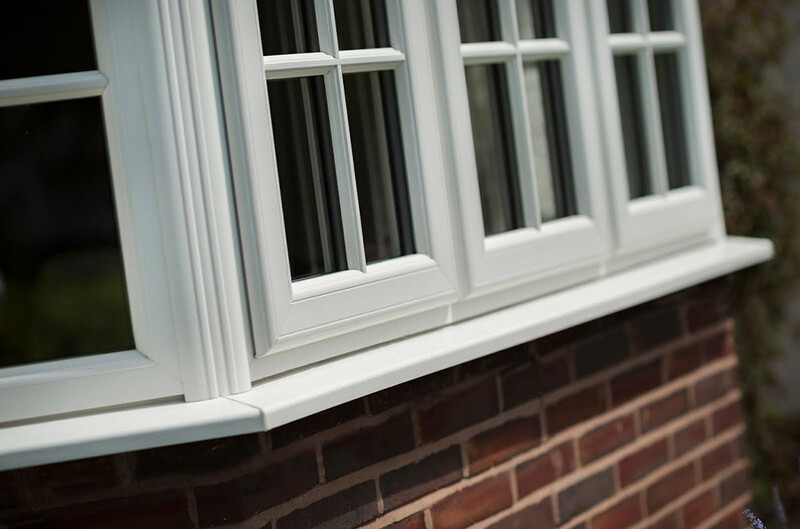 Immaculate Home Improvements offer an extensive range of uPVC casement windows, perfect for traditional and modern homes alike. Our imaginative uPVC casement windows are installed with low sightline grey gaskets, leaving you to enjoy uninterrupted views. A neat and tidy finish that helps maximise the natural light entering your property. To help win the battle against condensation, cold air ingress and unwanted drafts, we fit spacer bars to our uPVC casement windows. The spacer bars also help increase the overall durability of the window. As a company, one of our primary focuses is security. To ensure maximum protection and for your complete peace of mind, we internally bead our glass and fit specially developed stainless steel shootbolt locks to our uPVC casement windows. An effective security focused design, increasing the safety of your home. Our uPVC casement windows are Secured by Design status. Meeting the high standards set by British Police. 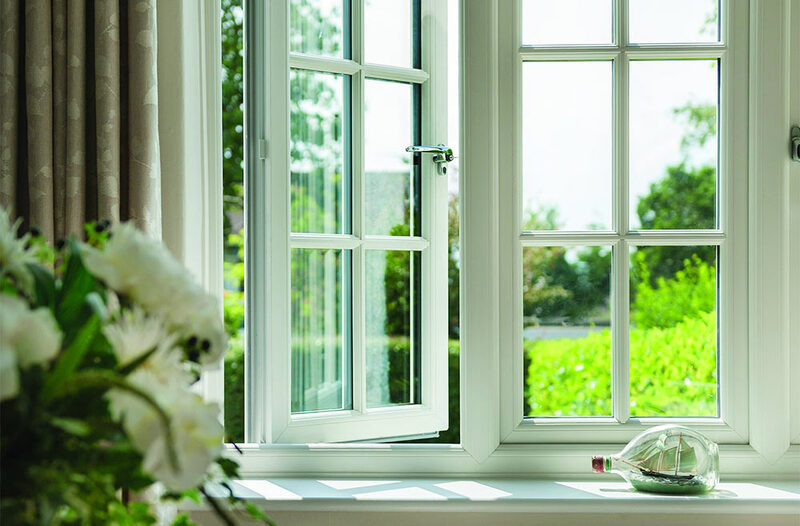 To help minimise your carbon footprint and reduce your expensive energy bills, we build our uPVC casement windows from the highest quality materials and thermally focused glass. Thanks to the high standards of excellence we put in place, our windows achieve A+ WER scores. Immaculate Home Improvements use sophisticated software to offer our valued customer the most competitive online double glazing prices. Get your free quote in just two minutes, see how much you could save with Bournemouth’s leading home improvement company.